7 Things – Hilton Realtors – Real Estate Results! 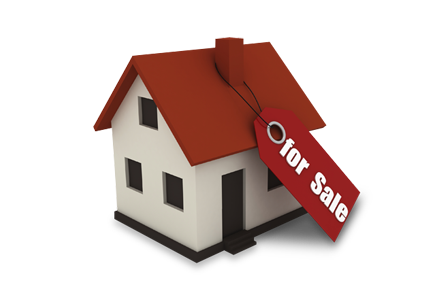 Right Price – Every buyer will compare your home against other properties for sale. You MUST price your home correctly from the very beginning. Pricing a home at the high end and gradually coming down is a bad strategy. Buyers will comparison shop and they will look at other properties that present a better value first. Every buyer I work with will ask me how long a home has been on the market when considering making an offer. If you’ve been on the market longer than expected, chances are that even when you do make a reduction in price a buyer will see this as an act of desperation or will wonder if there is something wrong with your home. 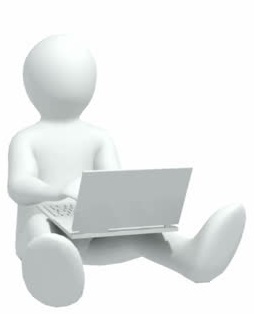 Consequently, you will get lower than expected offers. That’s why over pricing your home will actually cause you to get less money in the long run. You should never leave money on the table because of pricing. At Hilton Realtors we will give you a free price opinion, regardless if you decide to list with us. Right Property Condition – You have one time to make a good first impression. Is your home in show-ready condition? If a buyer doesn’t like what they see on the outside, how can you expect them to want to see the inside? At a certain price, everything does sell. Buy why give away money that you don’t have to. You need to consider if your home has ANY underlying conditions that would not appeal to a select group of Buyers and remedy those problem areas BEFORE going on the market. Maybe your home is in great condition but is a “time capsule” dating back to the 70’s or 80’s. This is called functional obsolescence. In basic terms it means that you need to update your home to realize the best price. But where to start and what should you spend money on? Certain projects won’t give you a dollar for dollar return on investment, so seeking expert advice is a must if you are thinking of making improvements before selling. Right Traffic – Qualified buyers must SEE the home. No one buys a home sight-unseen. It just doesn’t happen (at least not often). 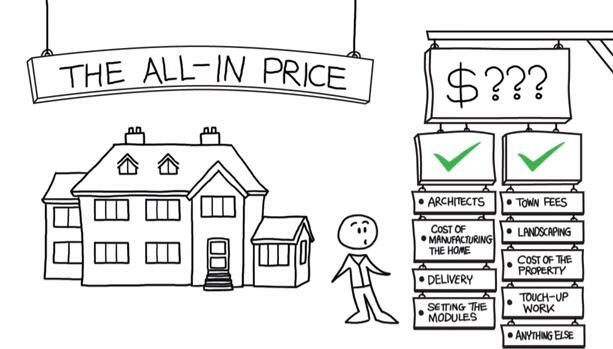 What is your plan for driving qualified Buyers to your home? Have you had a lot of lookers but no takers? Maybe you should consider exploring some other options or at the very least a 2nd opinion. If what you’re doing doesn’t seem to be working give us a call and we can review your pricing and marketing strategy. You Should be UNDER CONTRACT by the 8th Showing – This is an industry standard that has been well documented by the National Association of Realtors. 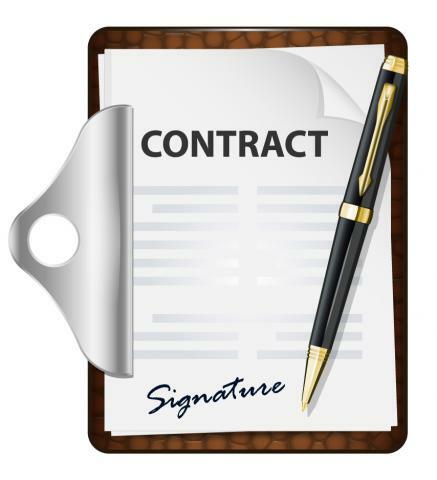 If you have the right price and property conditions your home should be Under Contract by the 8th showing. This means 8 showings to qualified buyers. If a buyer has not been pre-qualified with a mortgage lender, then chances are they are either not serious and are just looking for fun. Buyers are Liars – Okay, to be fair, they aren’t really liars. They just don’t want to tell you everything. If your home is over-priced they won’t tell you… they just won’t come. They won’t tell you if it’s outdated or needs work… they don’t want to hurt your feelings. Chances are that if you’re selling FSBO (for sale by owner) they may not even tell you if they are really in the market to buy a home. There are people who look at real estate on the weekends just for fun. So they definitely won’t tell you if they are wasting your time. When you hire a real estate professional to sell your home, these things are no longer a part of the equation. We understand the importance of having an open and honest conversation with you about pricing and property condition and have taken measures to ensure only qualified buyers will see your home. Qualified means that a buyer can either pay cash or has been recently pre-approved for mortgage financing. It makes no sense to show a home to someone IF you don’t know they are qualified to begin with. 87% of ALL Active, Qualified Buyers hire a Buyer’s Agent – Here’s why, in most cases it costs a buyer absolutely nothing to hire a buyer’s Agent AND they get instant access to see the inside of every home that’s in their price range. Sure, most buyers start out by looking at homes on the internet, but when they get serious about buying they get an agent. Imagine having someone who will drive you around all day and show you homes, negotiate the sale price, handle the contracts, inspections and closing of escrow… all for no added cost. As a buyer you would be a fool not to use an agent. Homeowners that post FSBO listings directly to sites like Zillow or Trulia become irrelevant because these buyers are now getting customized reports directly from their agent with access to all of the newest listings. 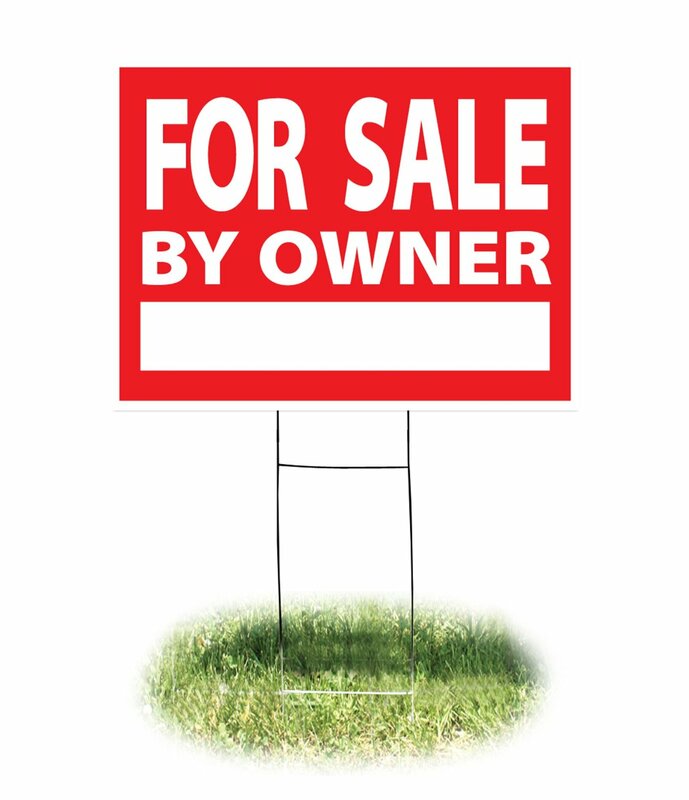 Agents use the MLS which does not contain FSBO listings. So basically, YOU’RE INVISIBLE if you are trying to sell FSBO and not on the MLS because you’re missing 87% of all active, qualified buyers. This is the main reason why FSBOs have a 2% chance of selling directly to a buyer. You DON’T save money by selling FSBO – The reason is very simple, imagine having something for sale but NOT telling anyone about it. 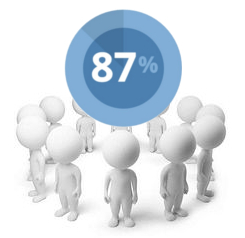 By not understanding how 87% of buyers get their information from the MLS, FSBOs have around a 2% chance of selling directly to a Buyer. It’s so easy to end up gradually making price reductions without knowing that you’re basically invisible to the vast majority of buyers. Consequently, many FSBOs ends up settling for a lower offer amount than they could have realized. Statistics show the average FSBO sold for 16% less than a home that was listed by an agent. This means that even after paying a sales commission you end up with more money in your pocket. Real estate professionals know exactly how to price a home and how to drive traffic to get the buyers there. Don’t leave money on the table because you’re invisible to them. 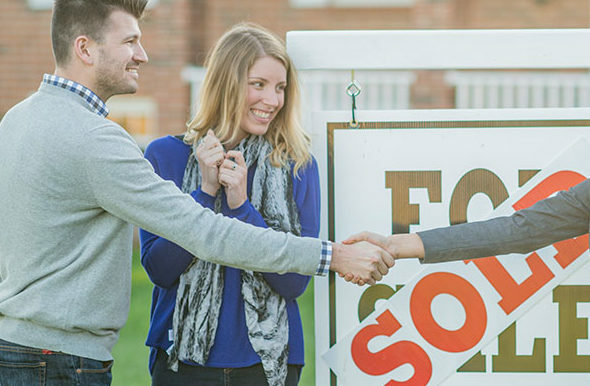 Every Sale is Negotiated Twice –You’ve finally accepted a good offer your home and are excited about having it sold. Then, the buyer for your home has a property inspection. You weren’t expecting you’re home to need any significant repairs. You’ve lived here for years without any problems. The buyer presents a list of repairs that either need fixed or else they will walk. Of course, they might be willing to buy your home if you were willing to reduce the sale price! This is where an ounce of prevention is worth a pound of cure. While not every deficiency can be discovered ahead of time, having your home pre-inspected before putting it on the market can save you thousands of dollars in the way of re-negotiating later. Having a trusted real estate professional on your side to help navigate these issues is the best way to keep from losing on the re-negotiation. We can offer you practical advice because we’ve been here and done this before. Picking the Right Person for the Job – Everyone knows someone in real estate. The question is whether or not the person you know happens to be the right person for the job. A lot of times, people end up hiring someone because they feel obligated to work with them (friends and family). Your home is your biggest investment. Doesn’t it make sense to pick the person who will do the best job? You’re agent’s focus should be in maximizing your opportunity to get the most amount of money for you in the least amount of time. At Hilton Realtors, we have been selling the Ozarks for over 16 years! We Have Marketing Solutions that Work! From Drone Aerial Photography to Interactive 360 VR tours we focus on keeping a buyer’s attention on your home. The longer they look at it online the more likely it is that they will buy it! When you see how hard we will work to earn your business, it’s easy to understand how hard we will work to sell your home! Call us today for a warm, friendly conversation about your next move. mAKE yOUR HOME VISIBLE TO 87% MORE BUYERS!